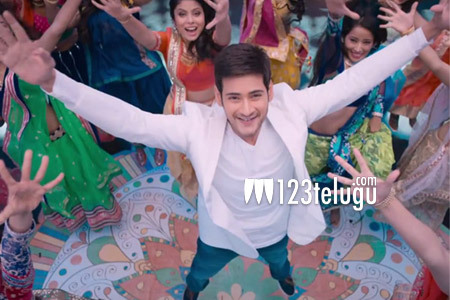 The release date of one of the most awaited flicks this year, Brahmotsavam, has been officially confirmed. The flick will be hitting the screens on April 29th, 2016. Even though it is already known that the film was slated to release in April, an official date was not revealed till now. Speaking at a recent interview, Krishna said “The first look teaser of Brahmotsavam is extraordinary. The film is going to cast a magical spell this summer on the 29th of April” Interestingly, Mahesh Babu’s blockbuster flick, Pokiri, also released on April 29th, 2006. Directed by Srikanth Addala, the family entertainer is being bankrolled by Prasad V Potluri. The film has Samantha, Kajal Aggarwal and Pranitha in lead roles. Mickey J Meyer is scoring the music.